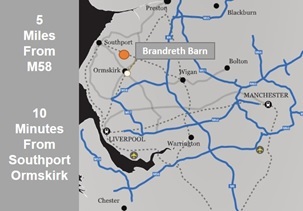 Just 15 Minutes from the M58 motorway and located a mile from the village of Burscough, Brandreth Barn provides a rustic Bed and Breakfast accommodation, with a vintage style tearoom. Set in the heart of Lancashire, this 1774 converted barn has been lovingly restored to a rustic English farmhouse style. 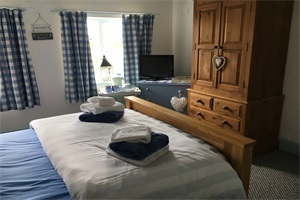 A stay at Brandreth Barn is a chance to get away from the hustle and bustle of everyday life, the relaxed atmosphere makes it an exciting place in which to visit and explore Martin Mere Wetlands Trust, which is a 5 minute walk away. Brandreth Barn is surrounded with beautiful countryside, with lots of walks, pubs and lovely places to eat. We are perfectly located for trips to Preston, Manchester and Liverpool by car or train. 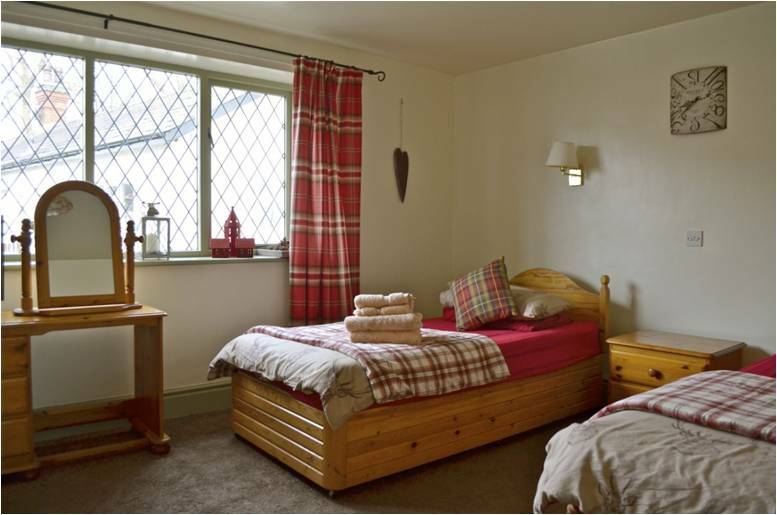 If you are visiting the area for pleasure or business, Brandreth Barn is the perfect place to stay. We welcome any enquiry so please contact us. Instead of online booking, we prefer to book your room personally either via email or telephone. Ring us on 01704 893510 or 07734383724, we look forward to hearing from you. 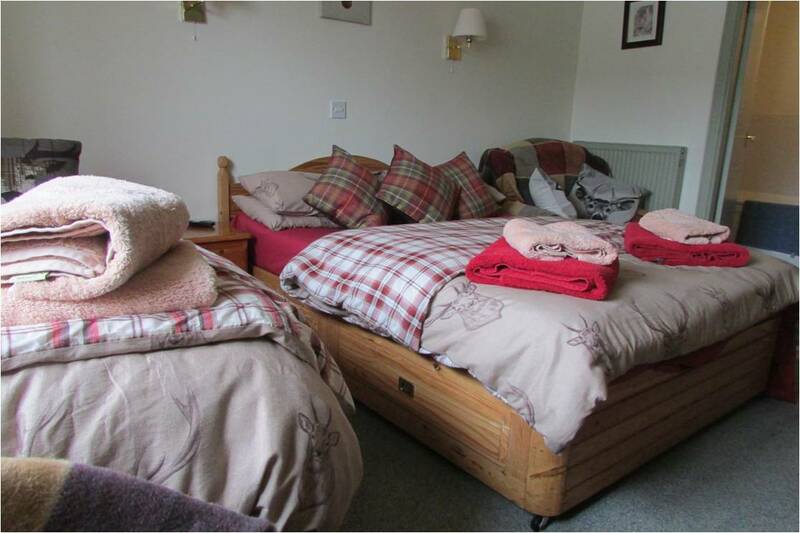 Guest Book FeedBack Lovely Welcome, Beautiful Room, very friendly atmosphere, great breakfast Thanks!